The sale has closed. 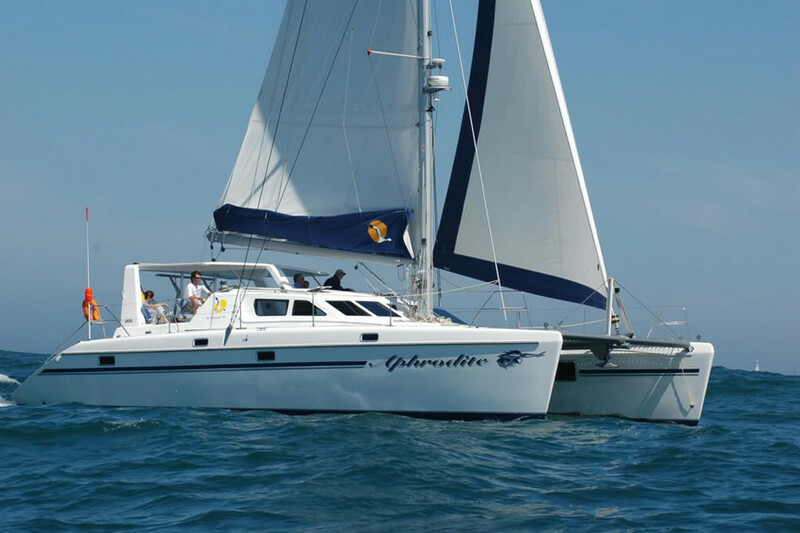 We are now the proud owners of SV Aphrodite, a St Francis 50 catamaran. It’s been a busy day and lots of people were involved to help get all of the pieces together – insurance, payment and survey paperwork. My husband is flying to Fort Lauderdale tomorrow and will be travelling with sailor, and former St Francis owner Dave for the passage to Bradenton, Florida. They plan to sail on Sunday. In case you are wondering, a) that is not me in the video – as I described in previous blogs I have short hair, and b) I refer to the boat in my blog as SV Aphrodite, because we renamed her back to her original name given when she was first launched in 2005. Renaming the boat was arranged by a Documentation Marine Specialist, who performs a similar function to a lawyer but deals with issues and paperwork in the marine sphere. Wow. No wonder you bought her; she’s beautiful!